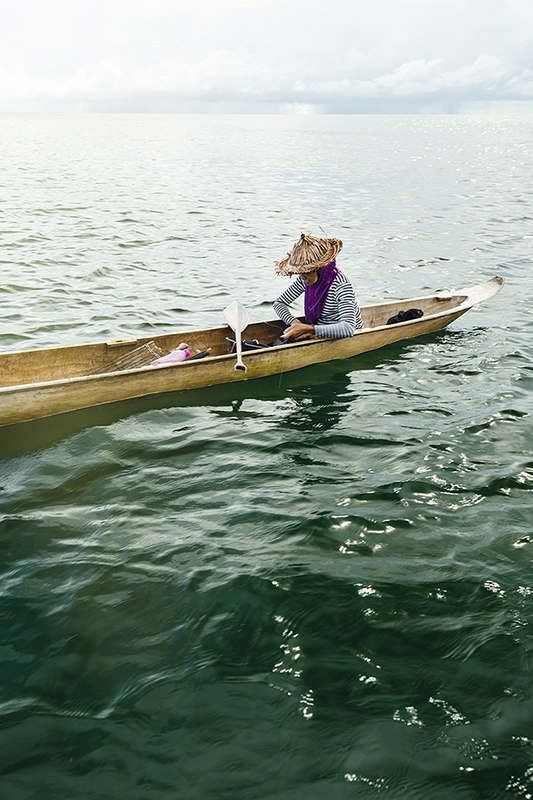 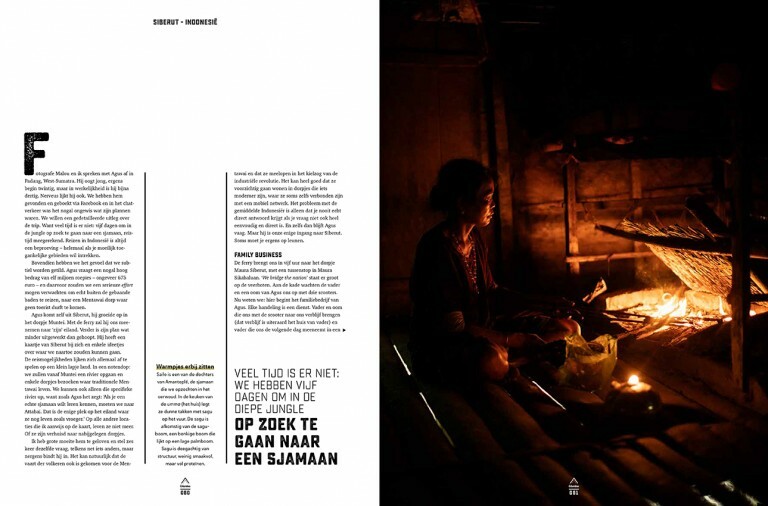 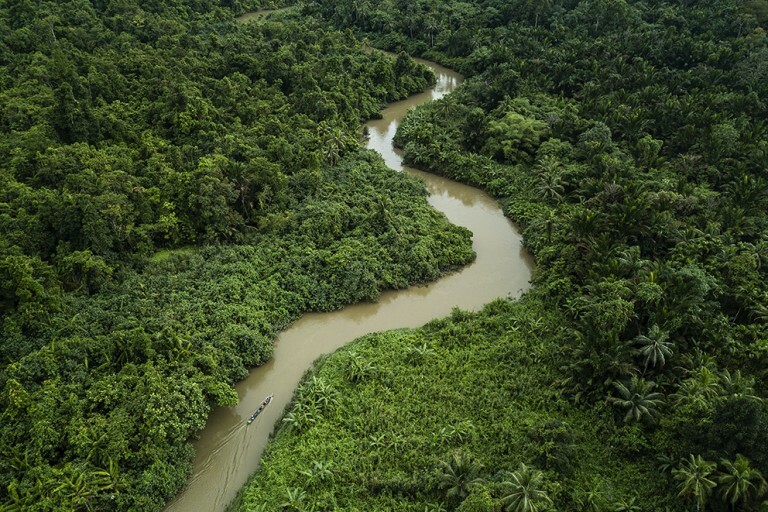 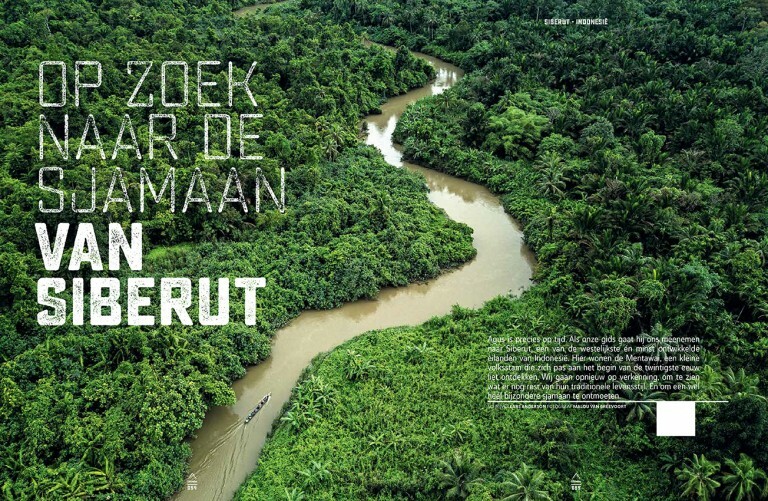 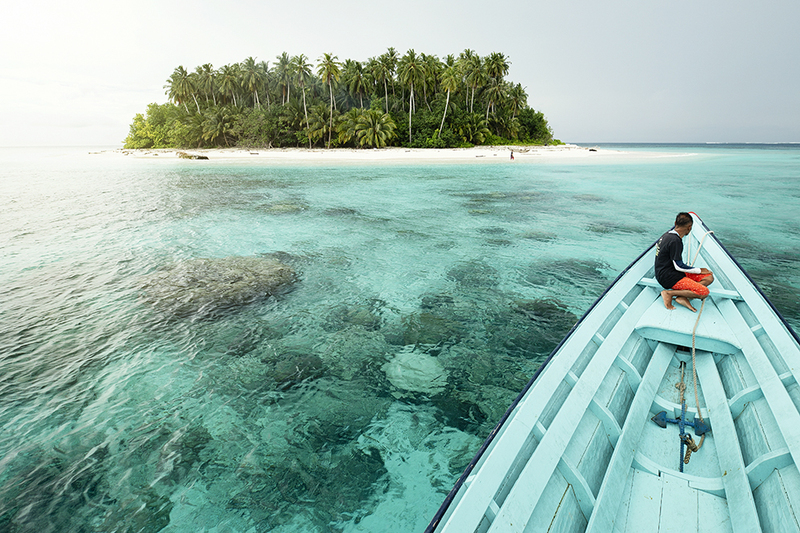 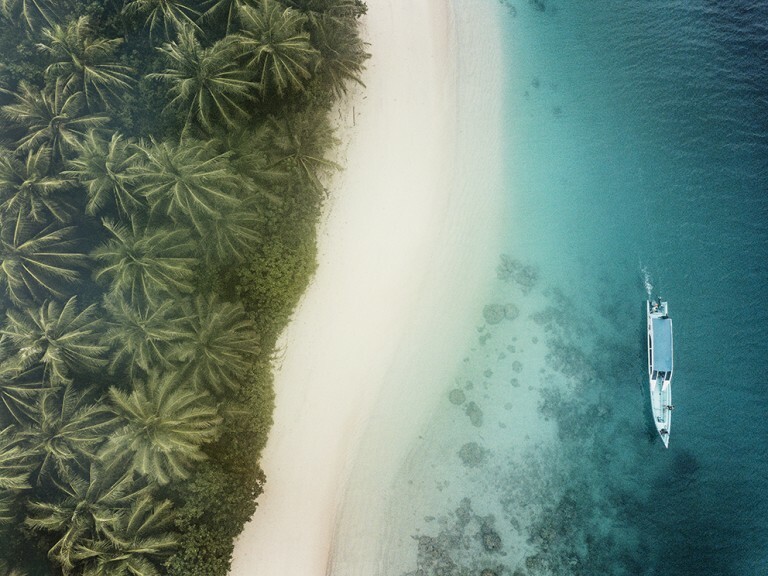 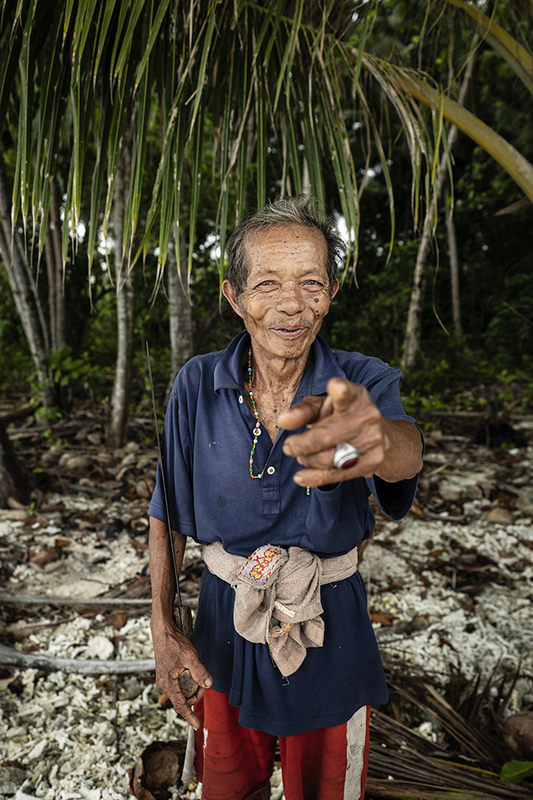 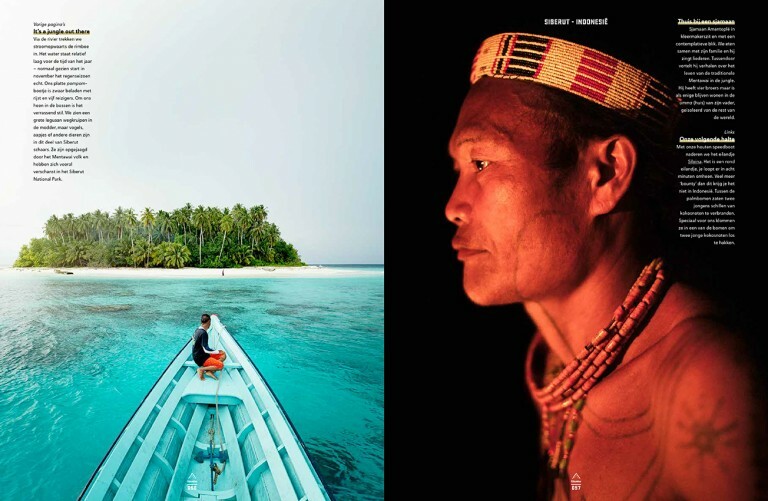 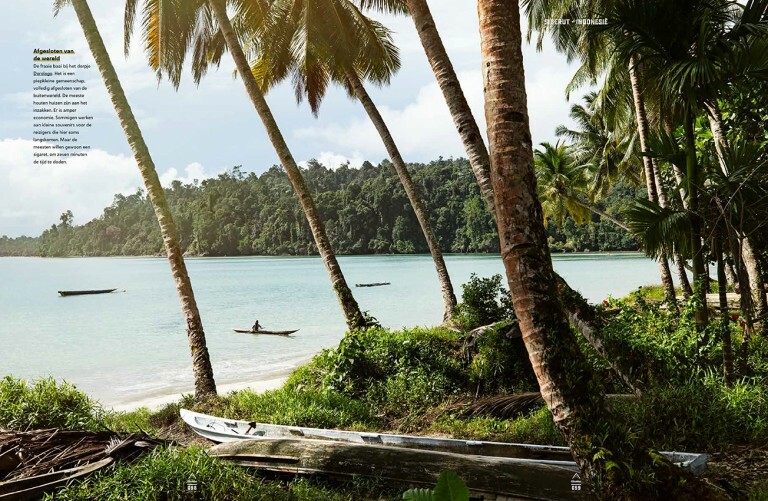 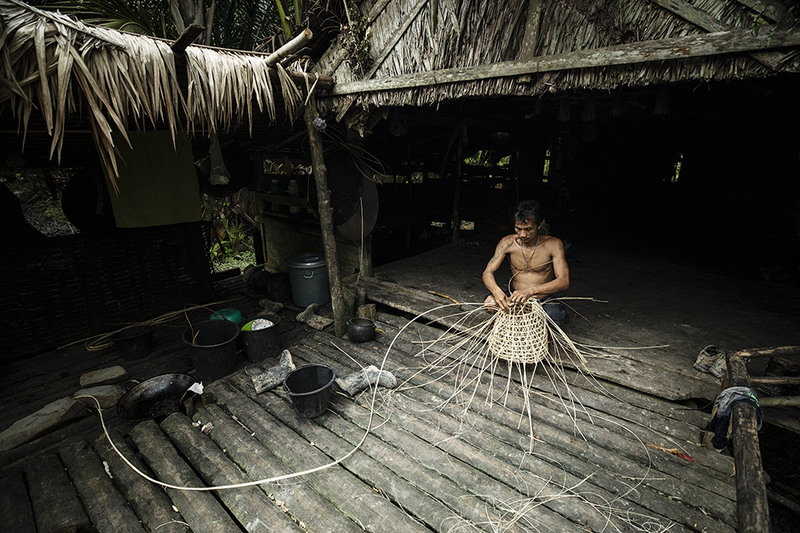 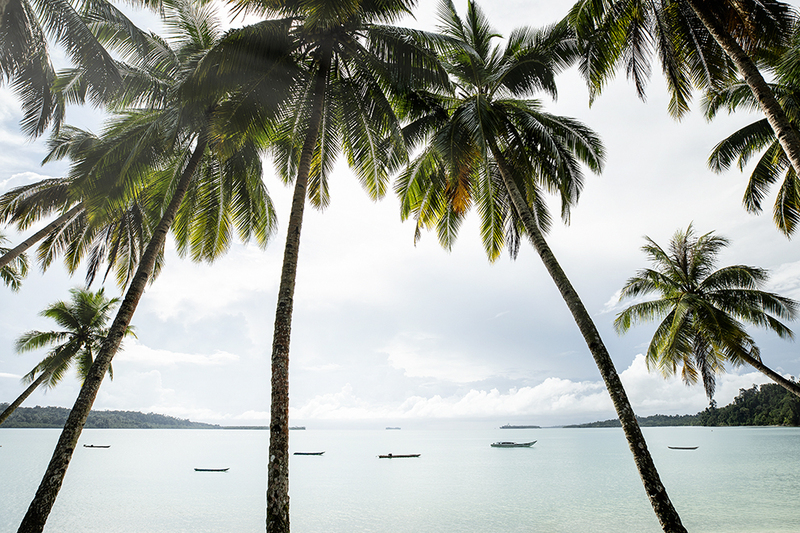 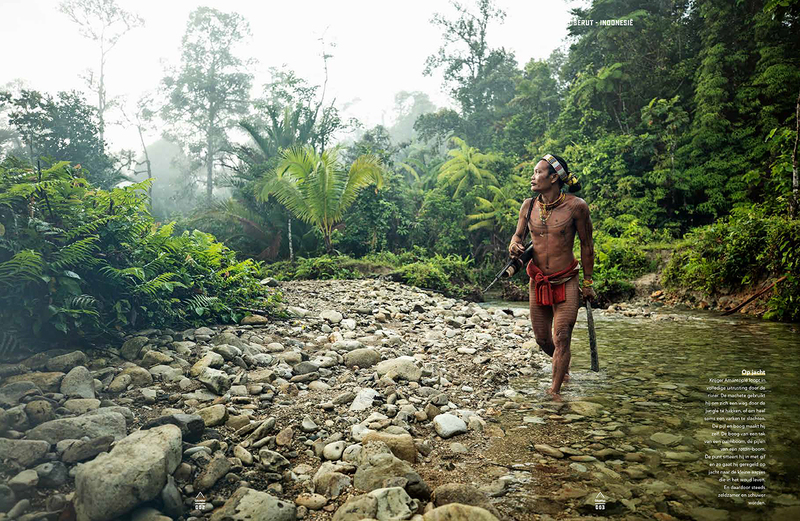 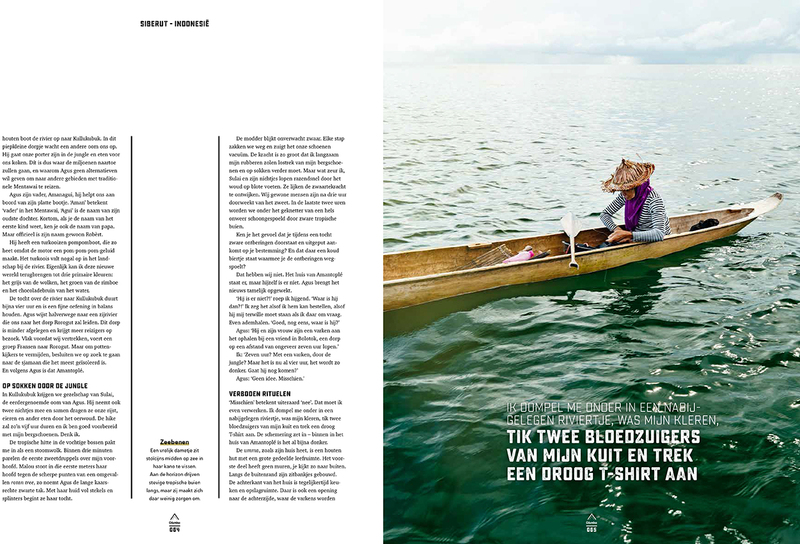 For Columbus Travel, the Dutch leading travel magazine, we travelled to Siberut, Indonesia. 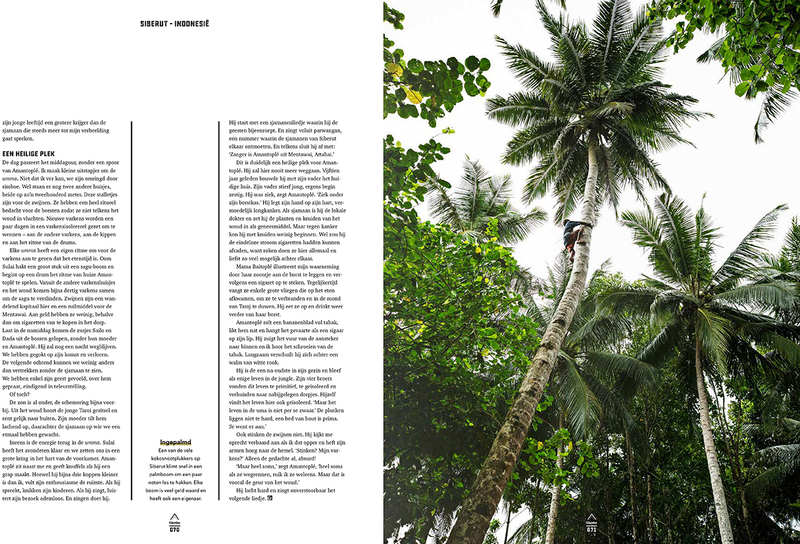 For the 20 pages special, both myself and a journalist took it upon ourselves ta take part of this challenging trip which took us through the dark jungles of Siberut where hardly any men had walked, meeting all these amazing locals whilst jumping into all kinds of crazy adventures. This resulted in a very intens travel story with a one of kind travel advitorial photography.